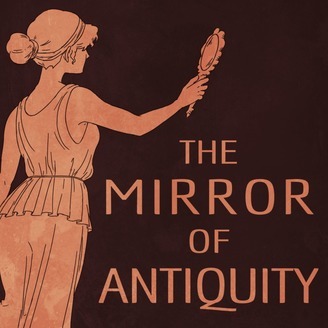 The Mirror of Antiquity features portraits of classical scholars that blend storytelling and academic research. Guests explore how their work on ancient Greece and Rome helps them understand the contemporary world and their own lives. 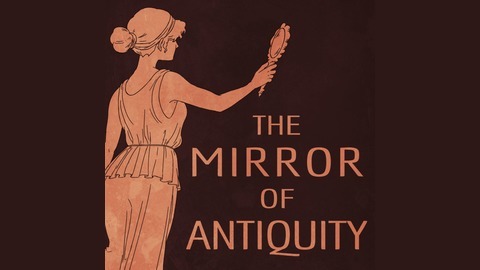 Produced by Curtis Dozier with support from the Vassar College Department of Greek and Roman Studies.